Did you know that your smartphone can be a useful tool when it comes to tackling a home decorating or redesign project? 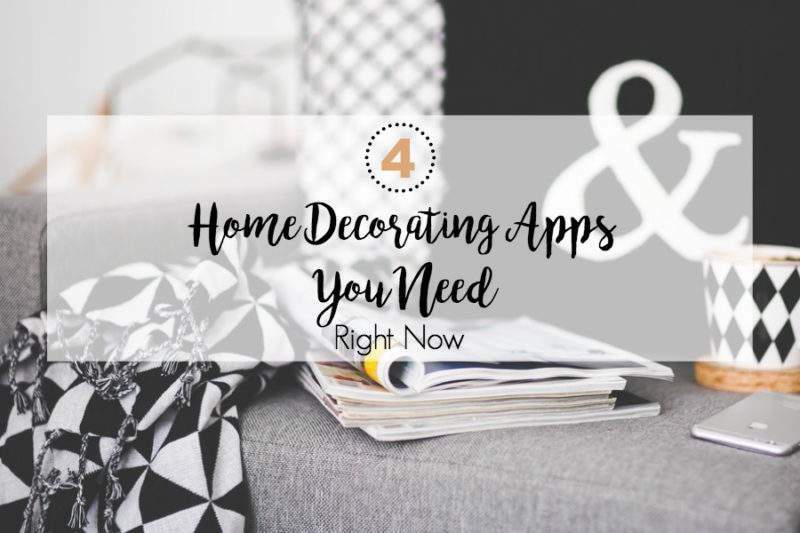 Today, I’m handing over the blogging reigns to guest blogger Jemma Dane, whose going to introduce you to four home decorating apps that you simply cannot live without! 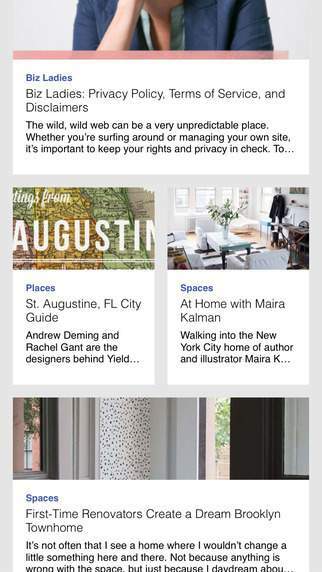 With humble beginnings as a design blog in 2004 and is now dubbed the “Martha Stewart Living for the Millennials,” Design*Sponge has received notable mentions across several leading media outlets. 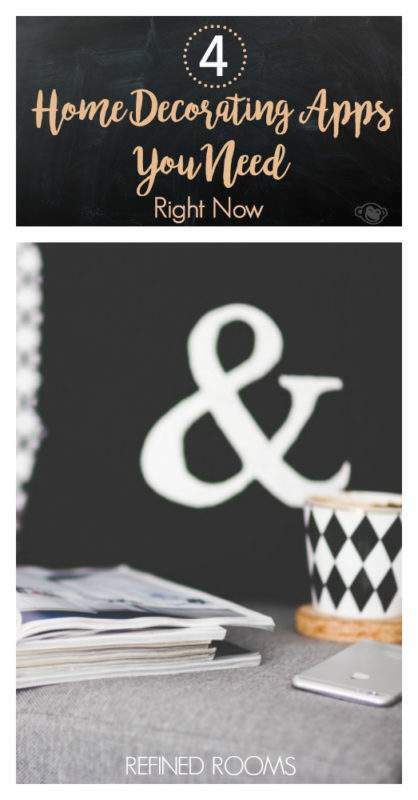 The book Design*Sponge at Home followed, and more recently, an app. Discover the latest in DIY trends, interior decorating ideas, homemade recipes, and lifestyle tips. The projects can be filtered by difficulty, cost, materials, and techniques.